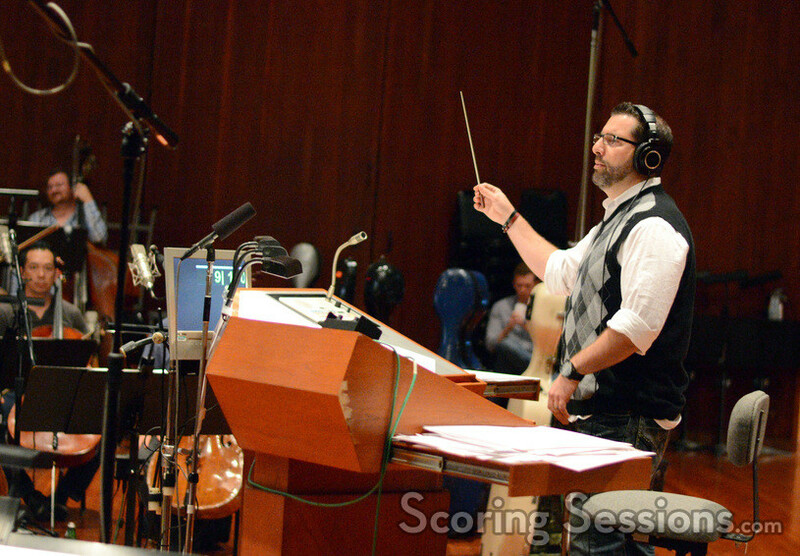 This earlier this year, composer Christopher Lennertz recorded his score to Horrible Bosses 2, the sequel to the hit 2011 comedy. 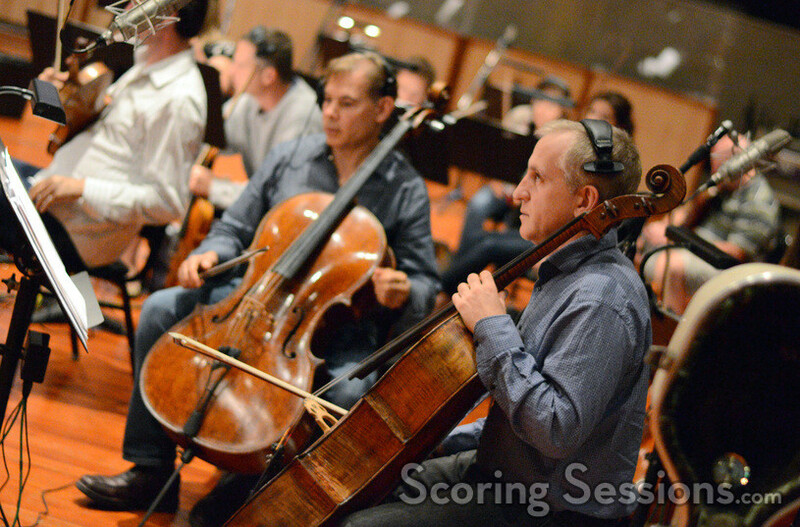 Directed by Sean Anders, the orchestral portion of the score was recorded at the Eastwood Scoring Stage at Warner Bros., and ScoringSessions.com is thrilled to bring our readers photos from the scoring sessions! 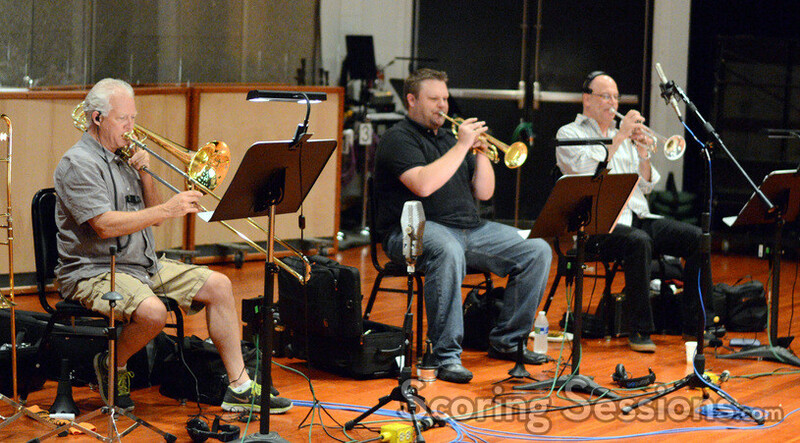 Conducted by composer Christopher Lennertz, the score for Horrible Bosses 2was recorded with strings, brass and woodwinds at Warner Brothers, with rock band elements recorded separately. 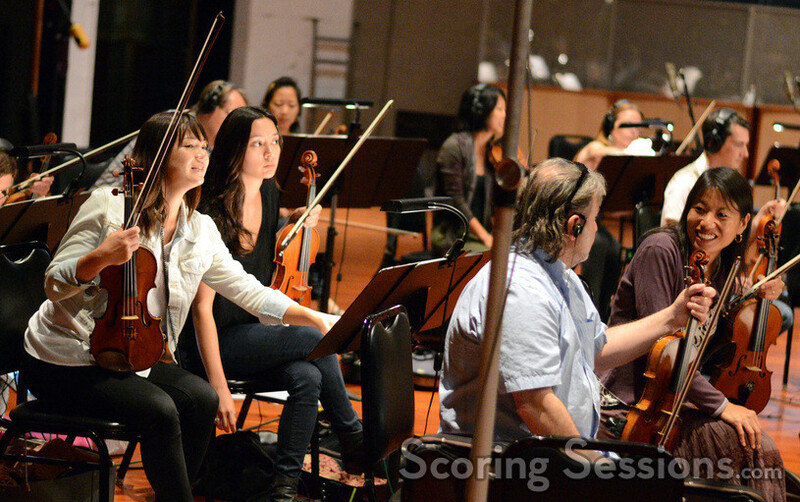 The music has an edgy and playful tone, in keeping with the musical style from the first film. 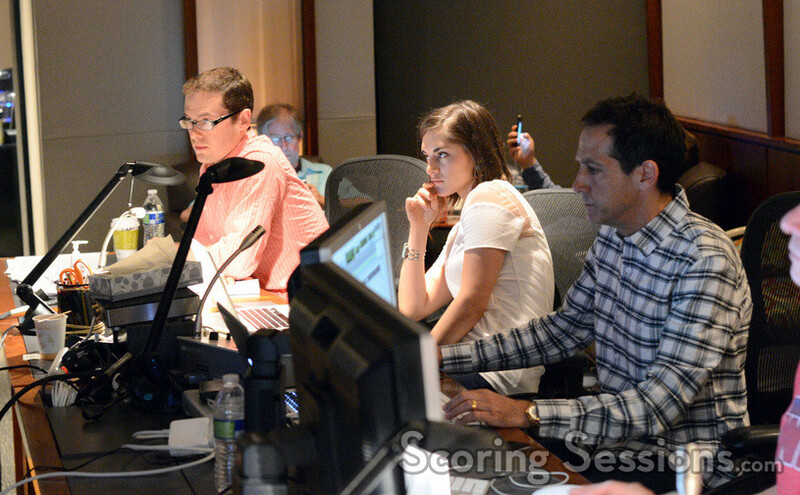 In the booth, score producer Alex Bornstein was keeping things running smoothly. 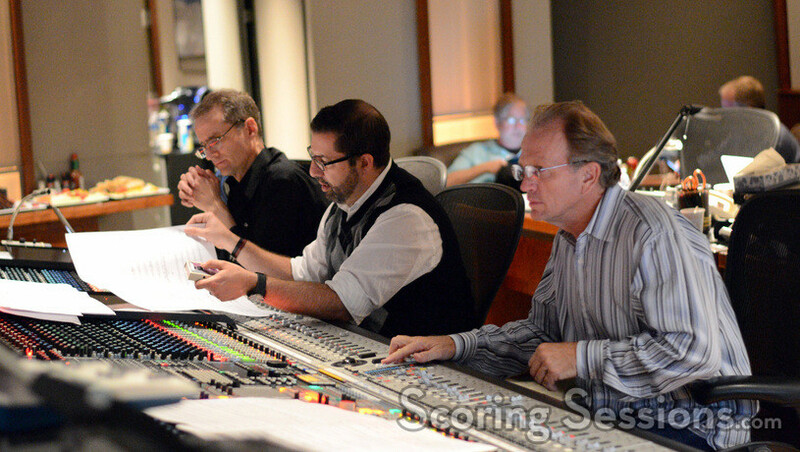 Scoring mixer Jeff Vaughn worked alongside orchestrator Andrew Kinney, providing feedback to Lennertz out on the stage. 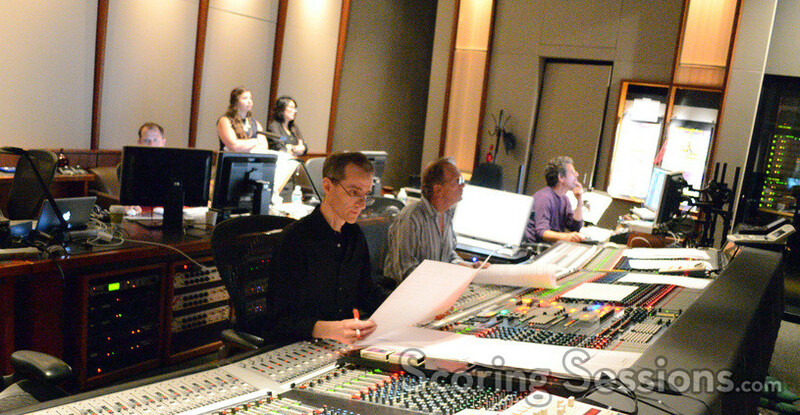 Also on hand to lend support were music editor Todd Bozung, ProTools recordist Kevin Globerman, and composer assistant Brittany DuBay. 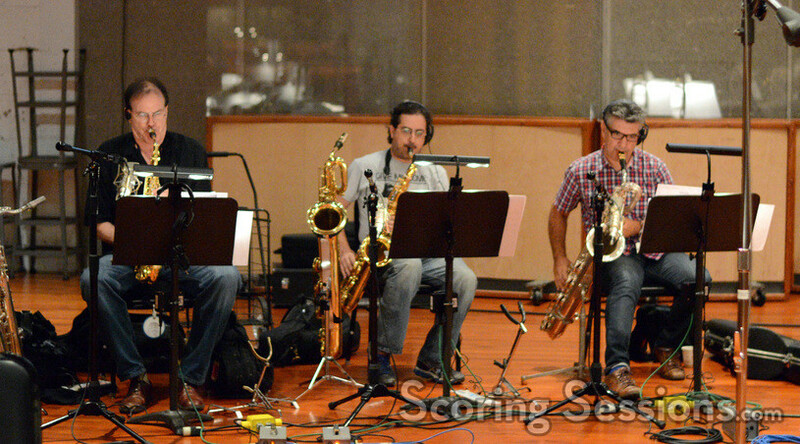 Horrible Bosses 2 has grossed over $77 million, and a few selections from Lennertz’s score is available on the soundtrack released from WaterTower Music. Click here to view a gallery from 2011’s Horrible Bosses!